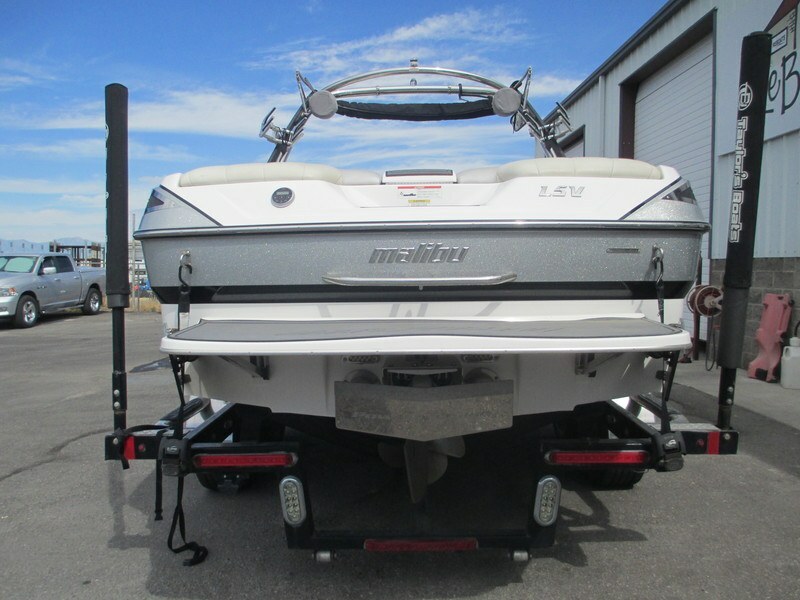 Super clean 23 LSV! 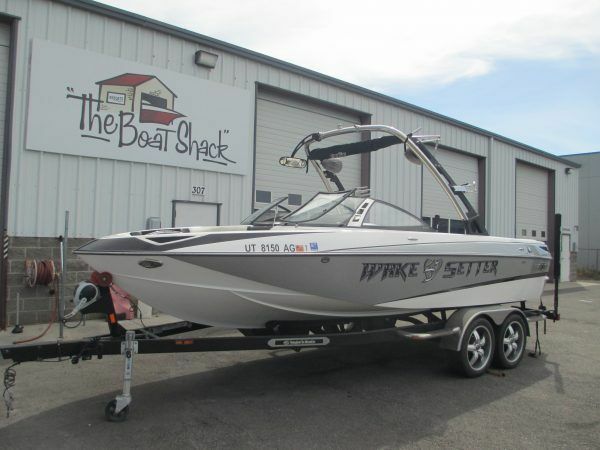 Make this one yours. 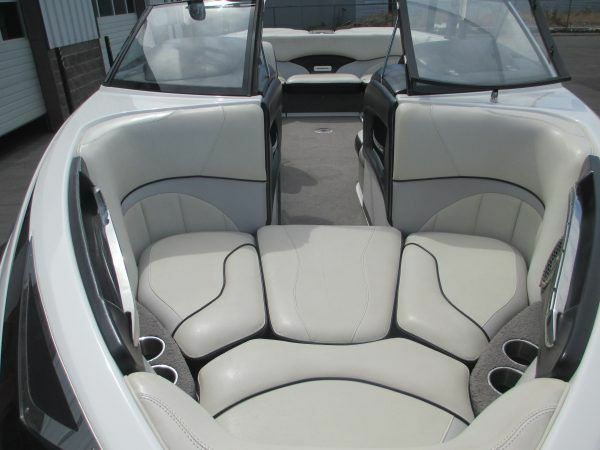 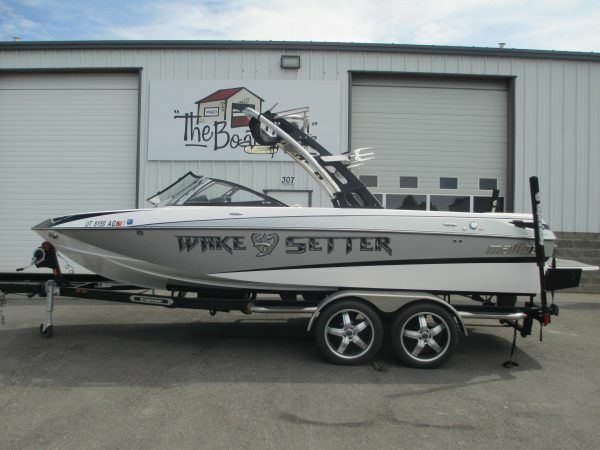 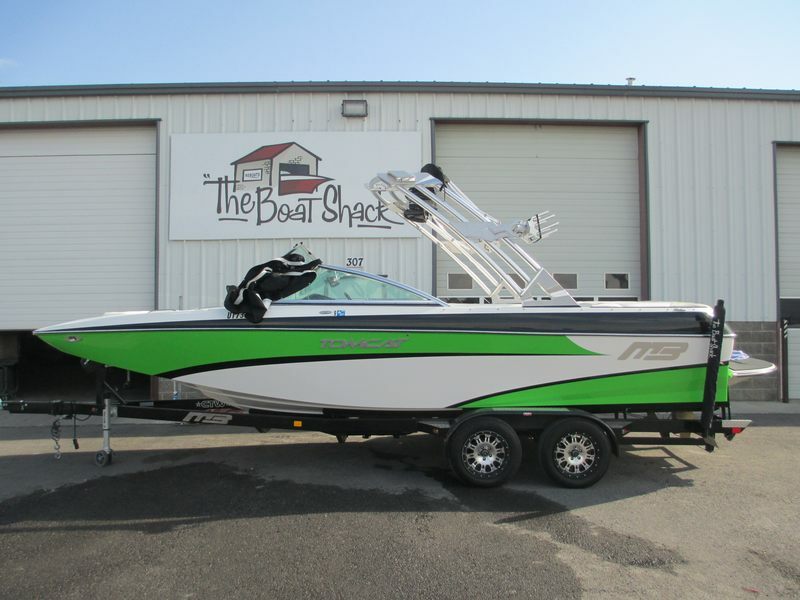 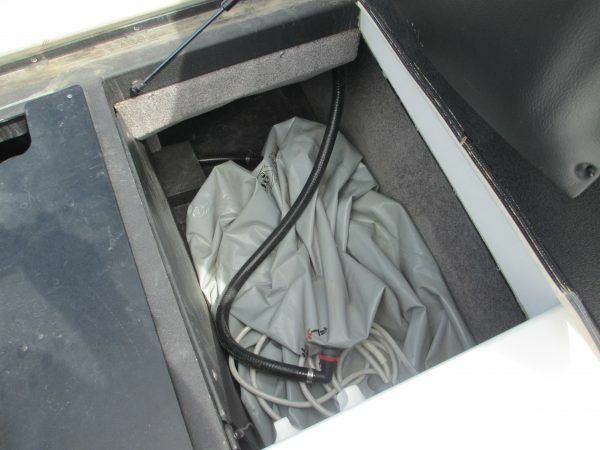 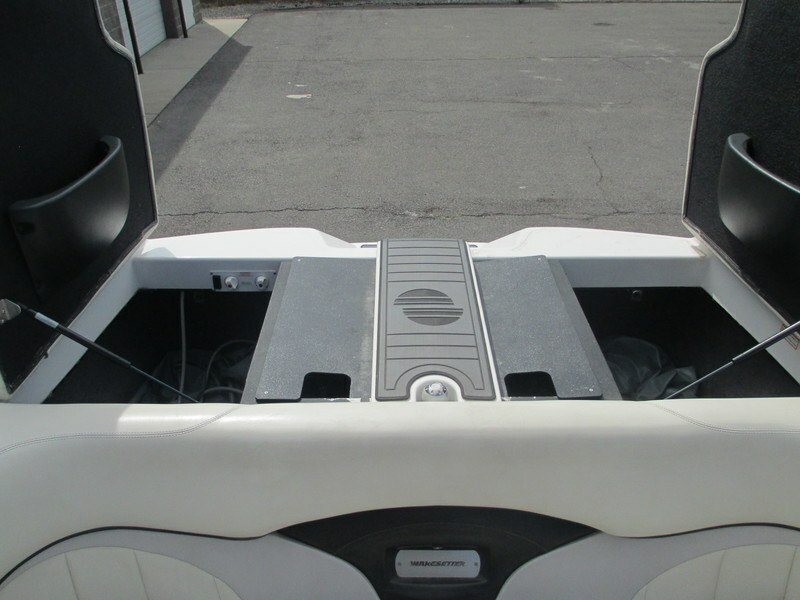 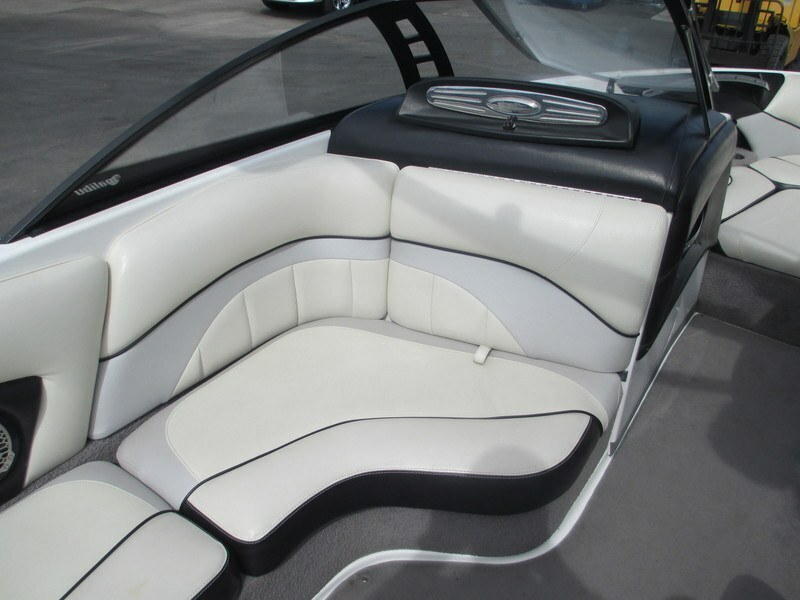 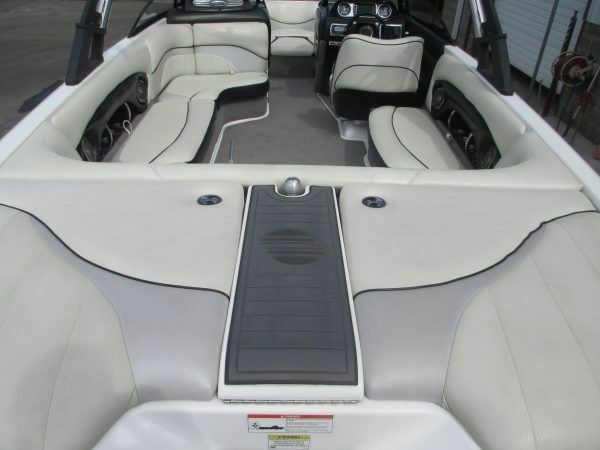 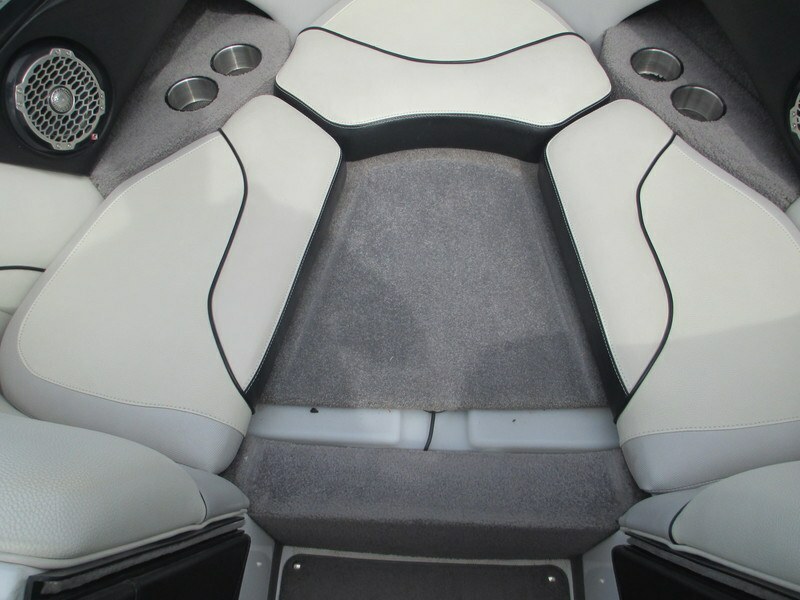 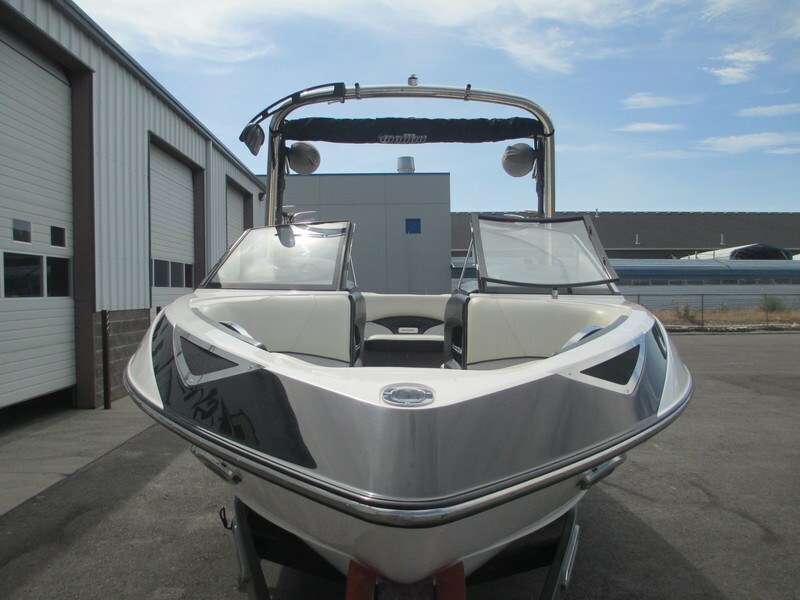 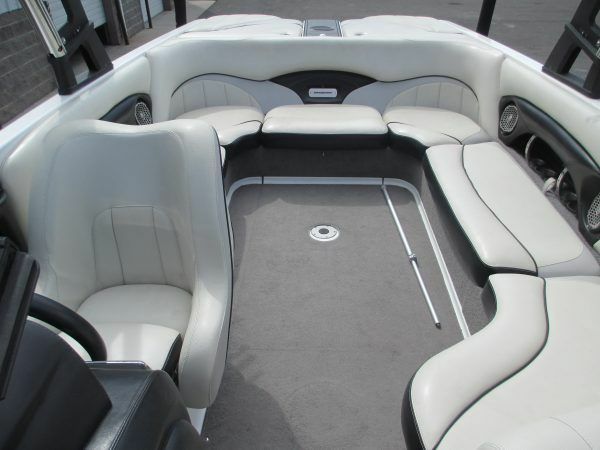 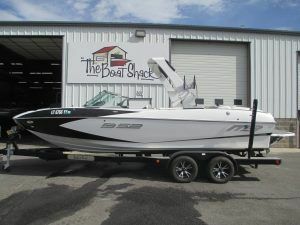 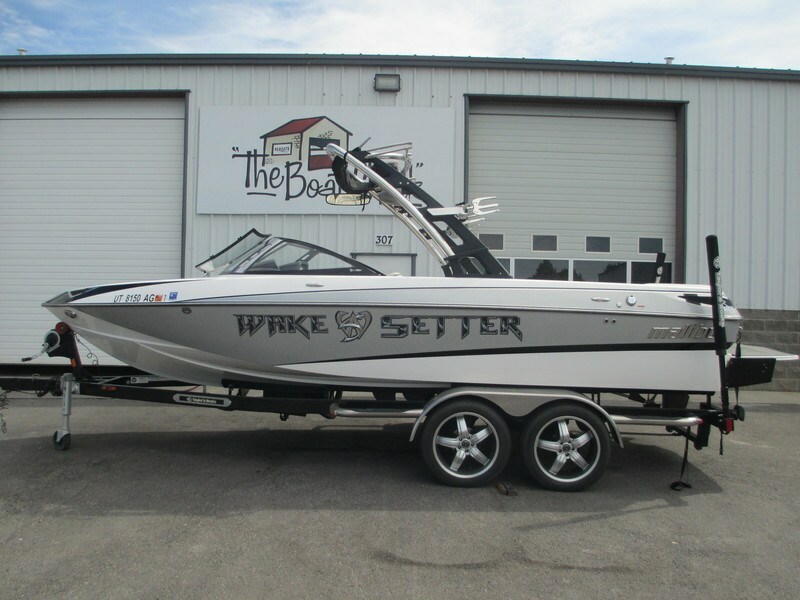 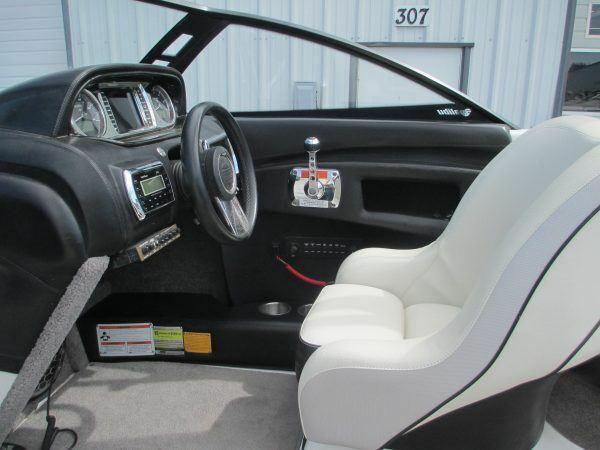 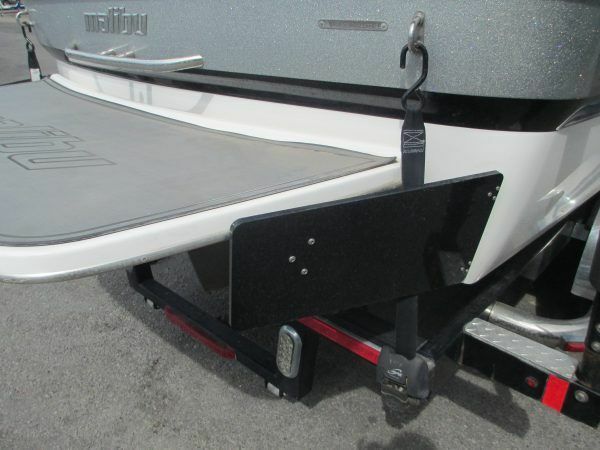 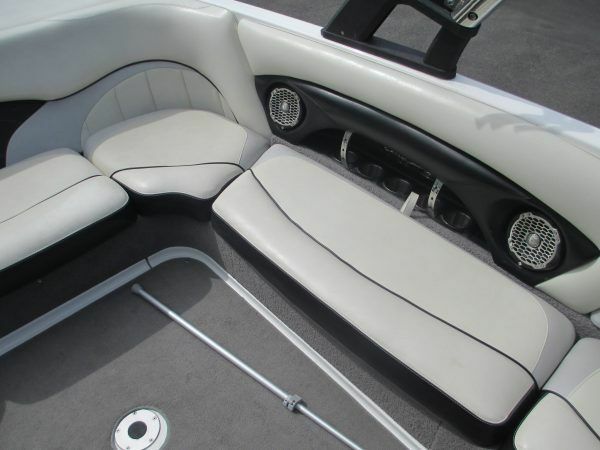 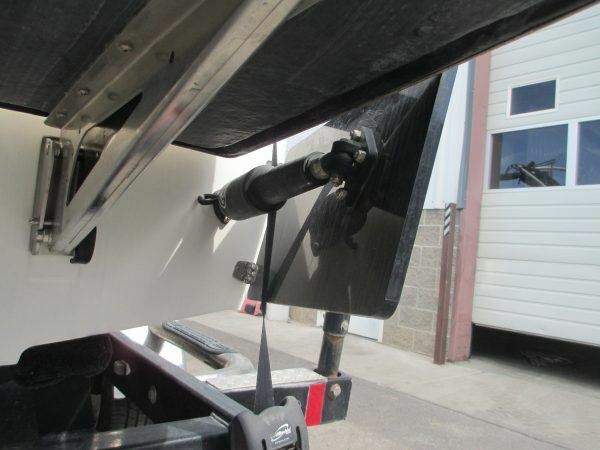 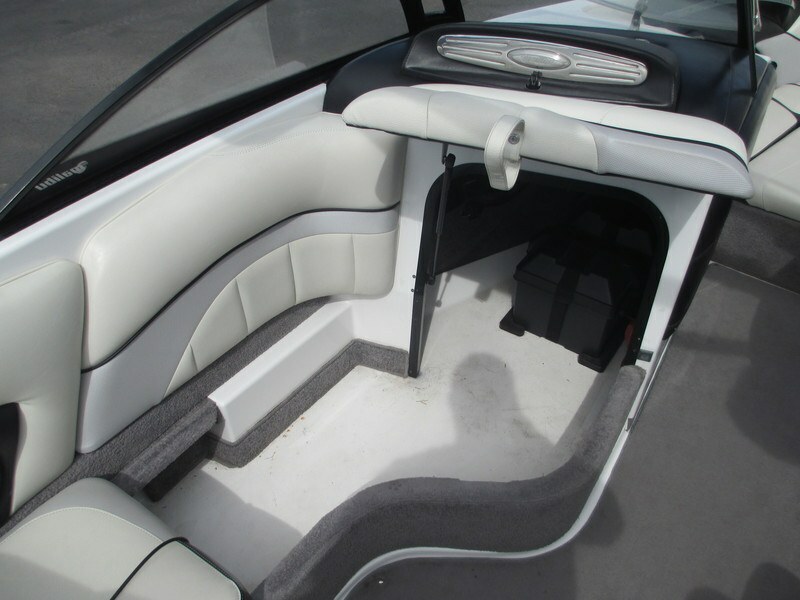 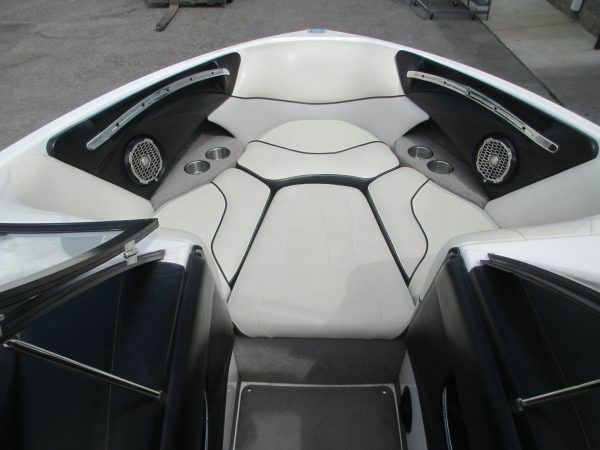 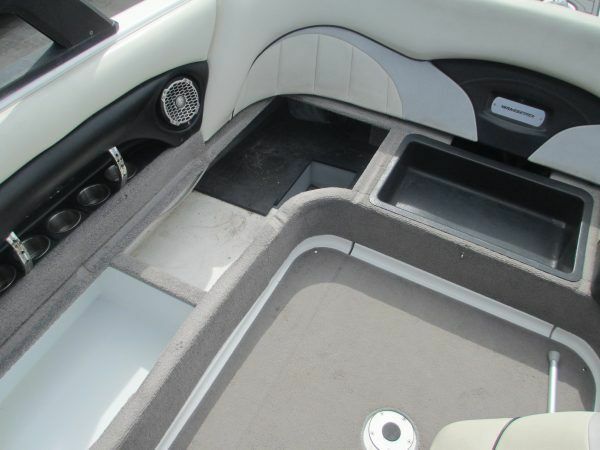 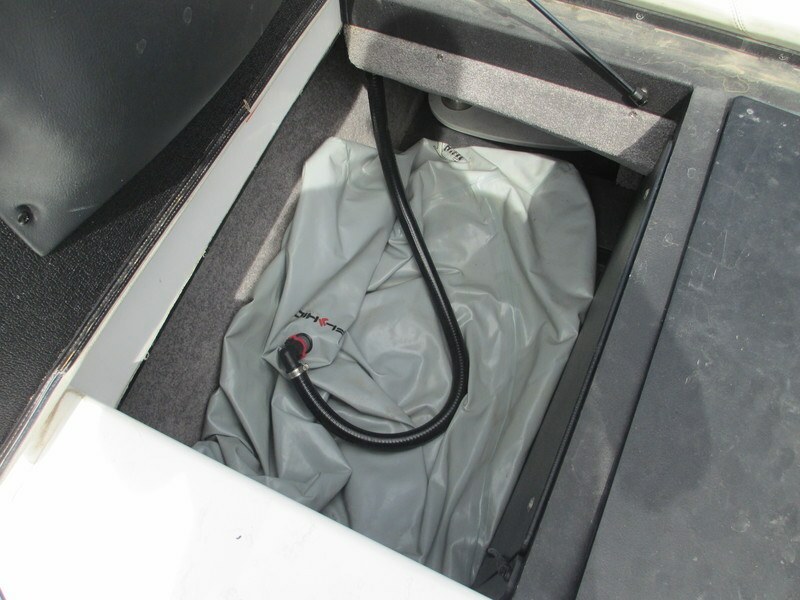 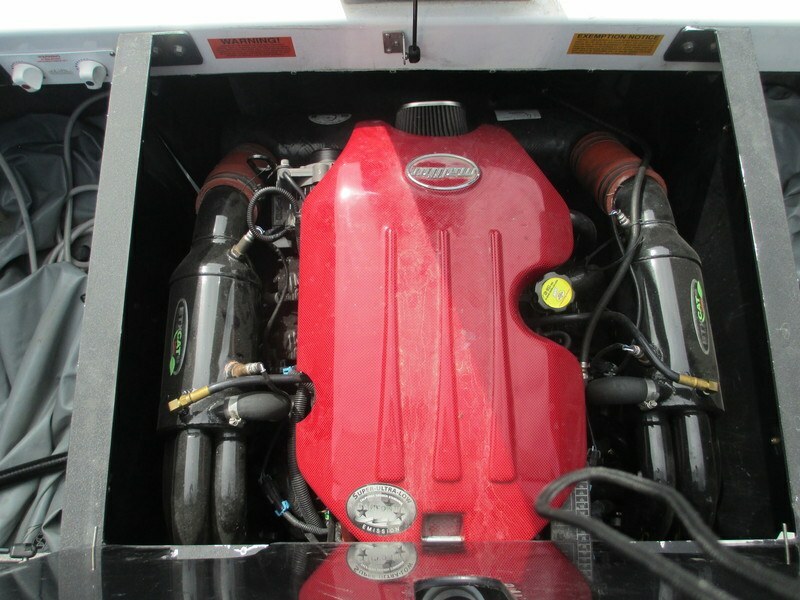 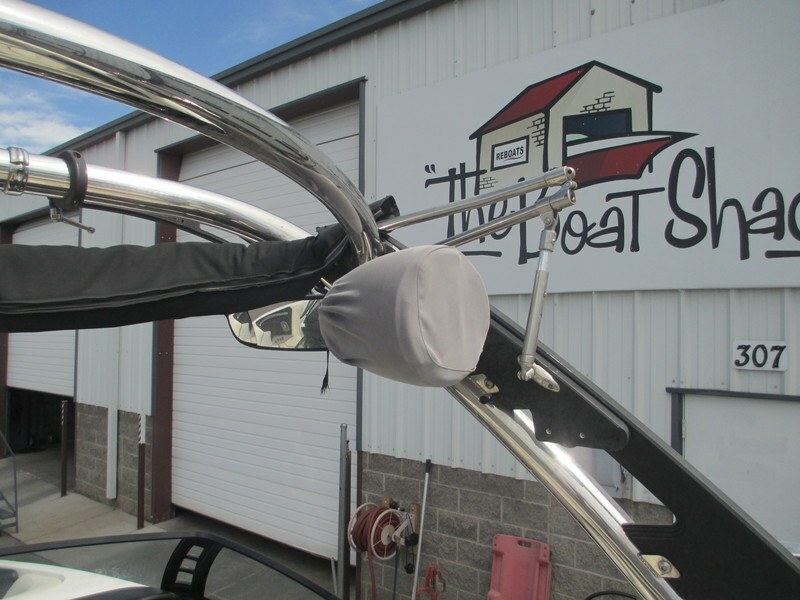 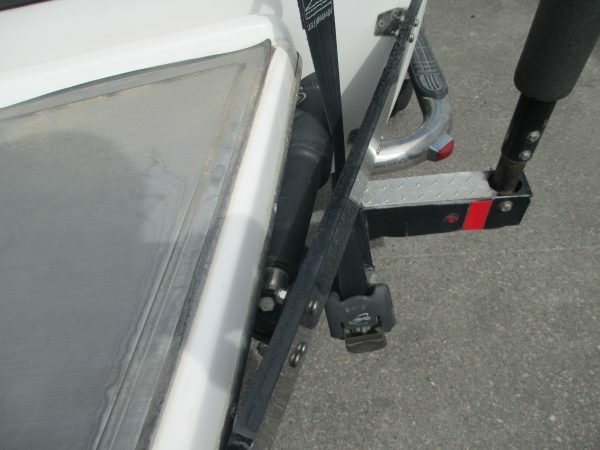 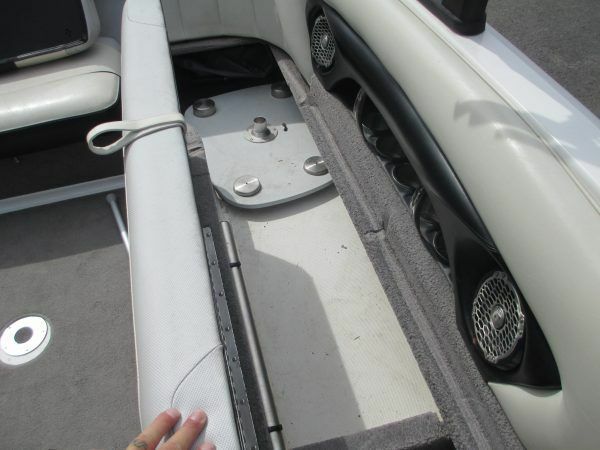 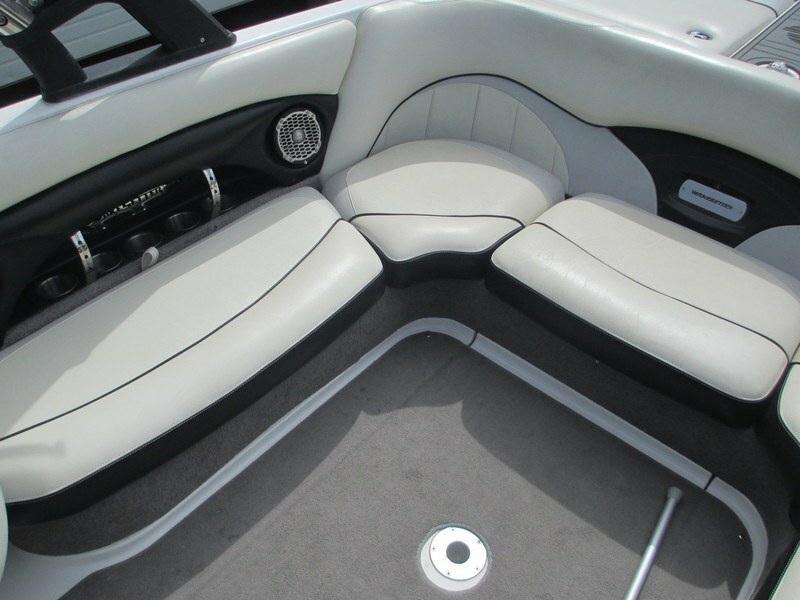 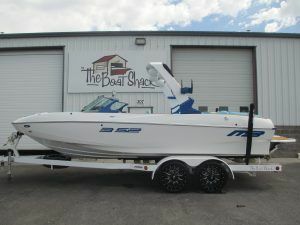 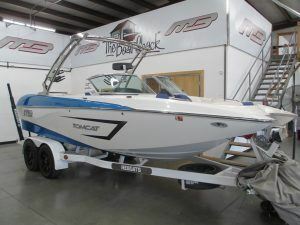 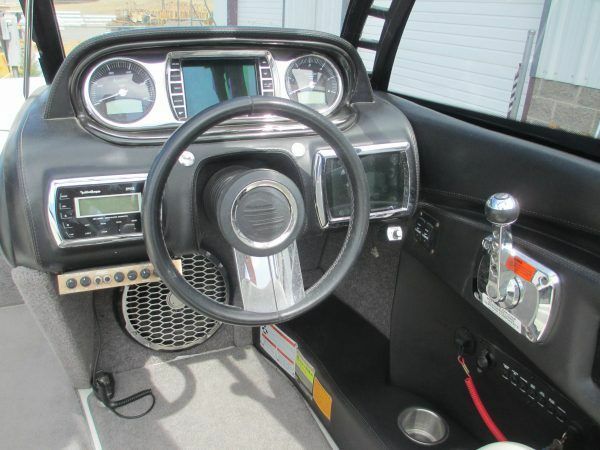 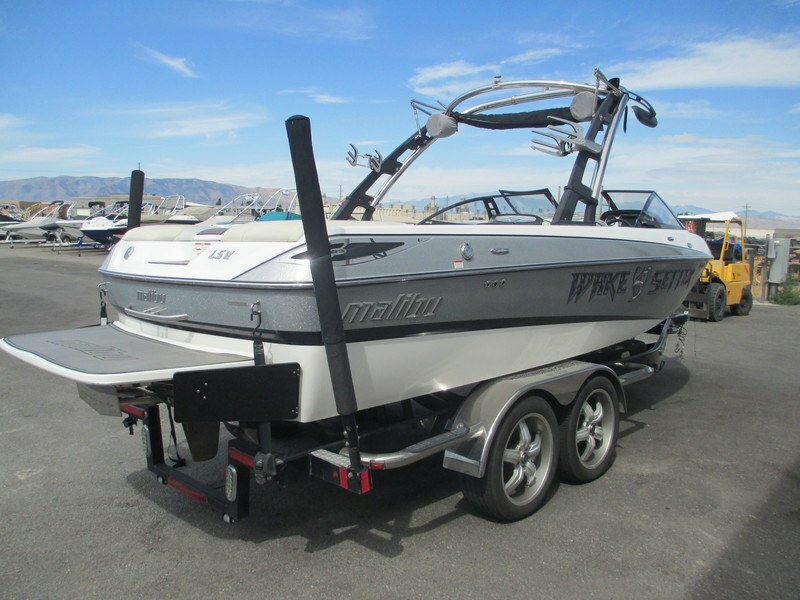 Super clean boat, you can’t beat this price!